JD Wetherspoon have decided to no longer sell Jägermeister (a herbal liqueur from Germany, French brandy Courvoisie and French brandy Hennessy Fine de Cognac. They will offer more drinks from the UK in a bid to crack down on drinks which come from the EU. The move is said to lead to lower prices across its 880 pubs from September 26. So no more Jagerbombs to regret the next day. 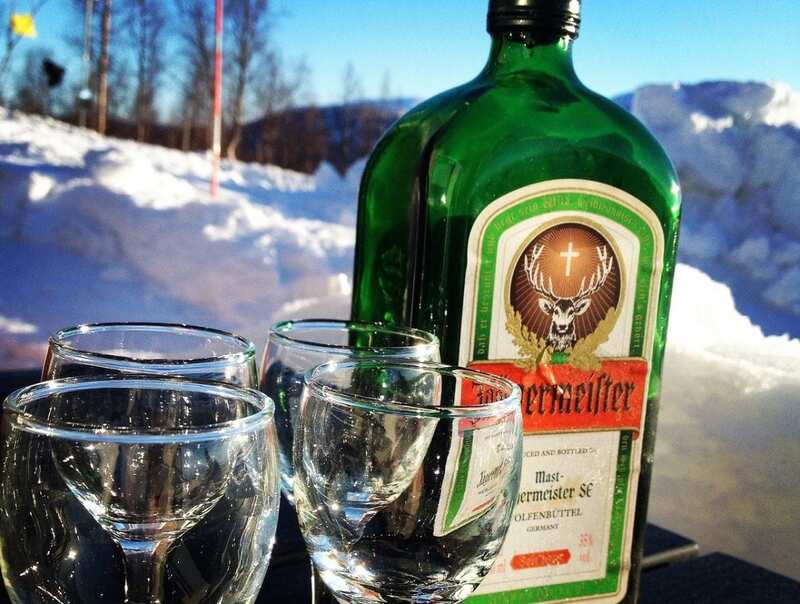 Guy Lawrence, the CEO of Jägermeister UK has said: “Naturally we are disappointed that UK consumers will no longer be able to enjoy our products at Wetherspoons venues.